The Holiday season is here. Advertisers have saved a lot of their annual budgets for this very moment. Businesses of all shapes and sizes are looking for increased profit this very second. While many of them will turn to Social Media, not all of them will be successful. In fact, advertising on Facebook and Instagram is more complicated this time of year than any other. Let me explain. Don’t get me wrong, advertising on Social Media is the way to go. In fact, there’s nobody that can target better than Facebook and Instagram besides the post office. However, it’s easy to get confused in the process if you don’t understand the way Facebook and Instagram ads actually work. Facebook and Instagram ads are served via an Auction. This means advertisers are bidding for their ads to show in someone’s News Feed. As the holidays approach, more advertisers start bidding on this space, but the amount of available space stays the same (welcome to the world of supply and demand). As a result, bidding prices now increase as advertisers go neck and neck to reserve their spot in the News Feed. So what does this mean? You need to increase your budget or increase your manual bids. Many advertisers set Facebook bidding to automatic, which allows Facebook to make a reasonable bid based on your budget. Meanwhile, the advertisers that are eager to get the largest piece of the pie will choose manual bidding and outbid the average bid. In return, campaigns with automatic bidding turned on now suffer and receive minimal reach. How do you beat the competition so your ads show? The answer here is simple; you need to increase your budget. Since the amount of space for ads is not growing, the value of that space is becoming more expensive. The quick fix to this issue is spending more money on your Facebook campaign than usual. 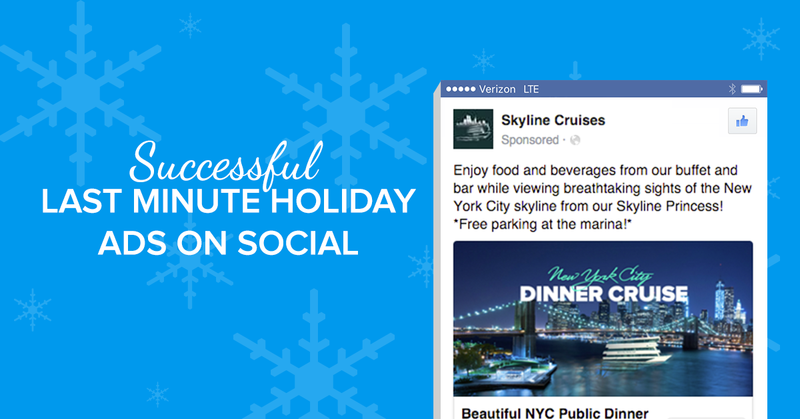 If you’re planning on running ads on social media for the holidays this year, it’s important to understand the auction now. Time is running out, and you have no room for mistakes. To learn more about how the auction works click here.